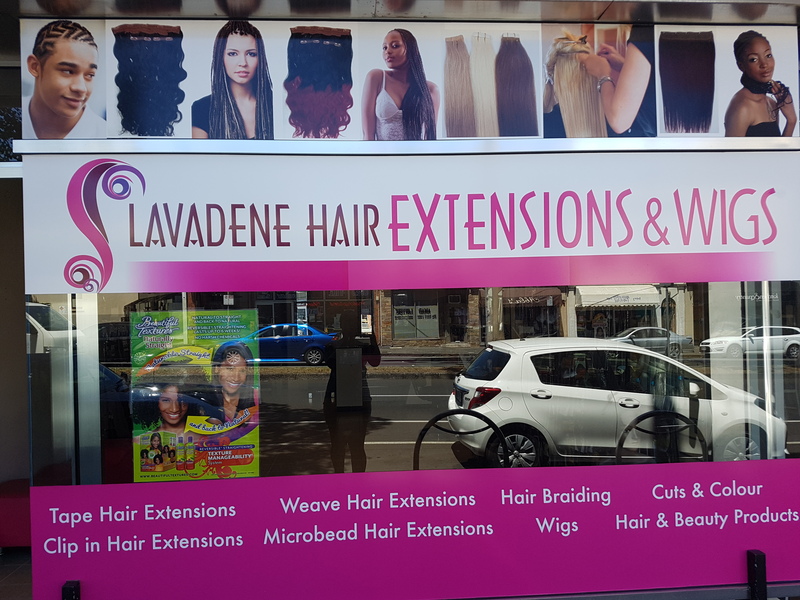 The best hair extensions Melbourne is Lavadene Hair Extensions because we really do care about your hair. We take time to listen to your needs and further more we make sure we recommend the best method for your hair. We provide affordable hair extensions, but most importantly high quality hair. After installing your hair extensions we will blend them and as a result it will be very natural looking. We will analyse your hair to make sure it is suitable for hair extensions because we want to make sure you will be happy with the end result. Clip hair extensions are available at our Melbourne location. We have a variety of clip in hair extensions in different lengths and colours. Our Clip in hair extensions are very affordable but above all they are great quality. Clip in hair extensions are another way of adding length and thickness to your hair without committing to permanent hair extensions. Customers love our clip in hair extensions because of how easy they are to use. We usually sell clip hair extensions in 20 inches although we do offer longer lengths also. You can visit our hair extensions Melbourne store for all your clip in hair extensions. Weft hair extensions are usually applied by braiding a thin row then sewing the weft to the braid. Another way to apply the weft hair extensions is the beaded method which involves no braiding. Weft hair extensions does no damage to your hair although you do need to come in every 5 weeks to re tighten your hair extensions. Weft hair extensions gives thickness and length at the same time. This method of hair extensions only take 1 hour and 30 minutes to install. Cost is $395 which this includes hair and installation. Tape Hair Extensions are great for people who have thin hair because of the lightweight. The tape hair extensions lay flat and as a result it is very comfortable. Tape hair extensions usually is applied with 40 pieces, although you can have more. Installation takes only 1 hour to apply and we give you a free hair consultation. Our Microbead hair extensions is a popular method because of how easy it is to tie your hair in a high pony. Micro bead hair extensions certainly is a great way of having longer and thicker hair. Micro bead hair extensions stay securely in your hair due to the fact we use silicone micro beads which hold the extensions in place. First of all when you visit us in Melbourne we will give you a free hair extensions consultation and advise which method will be most suitable for your hair. Most importantly we want to make sure all our customers are happy with their hair extensions. Hair braiding is also offered to our customers in Melbourne. We have have experience hair extensions technicians who specialise in all hair braiding methods. Box braids a very popular method of hair braiding although cornrows is also becoming increasingly popular. Hair braiding is great for those Melbourne festivals and can also be great all year round. When having hair braiding it looks absolutely amazing although you do need patience because it does take time when hair braiding. We have all the natural and beautiful pastel and bright colours available for hair braiding. Are you wanting thicker and longer hair extensions in Melbourne, but can't find qualified hairdressers? Well look no further, your search for hair extensions in Melbourne has come to an end. 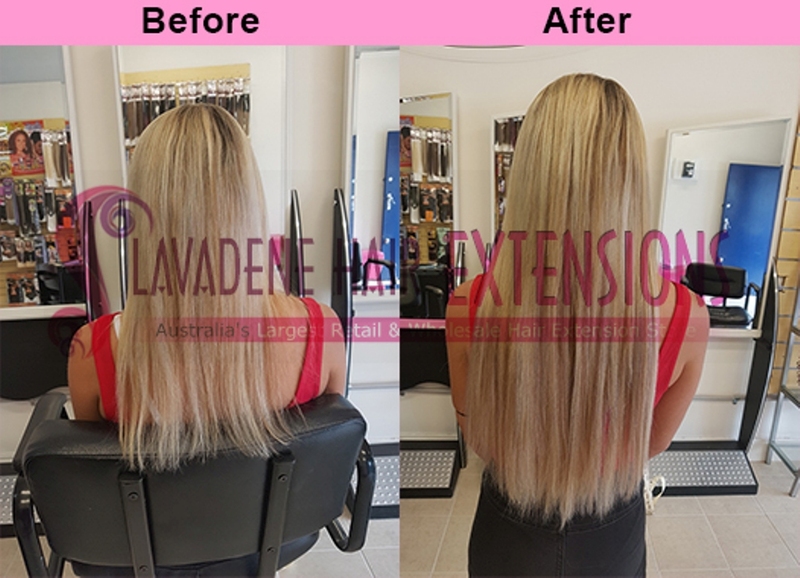 Lavadene Hair Extensions offers the best human hair extensions there is in Melbourne. The professional and enthusiastic hair stylists, modern and trending style, all make the first selection for my hair is always Hair Salon.